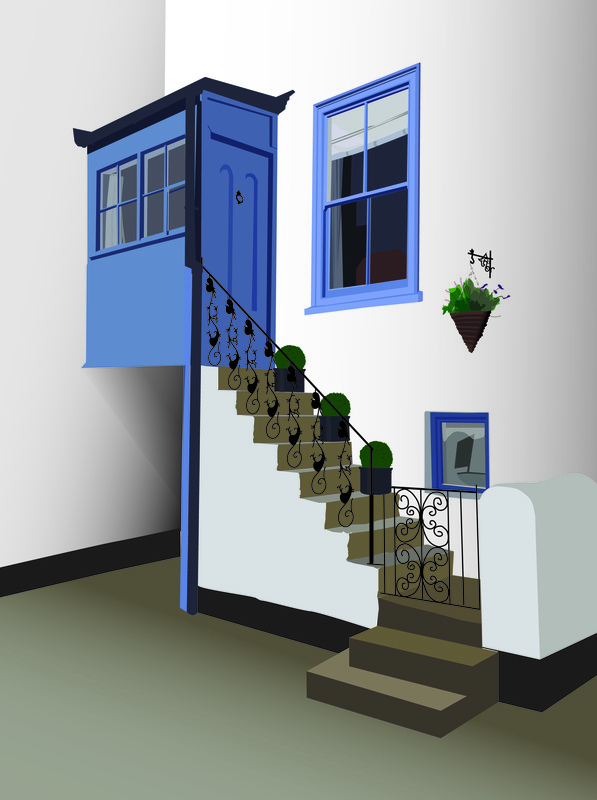 ST. IVES – Created using mostly the pen tool in Illustrator . . .